The Jack, Joseph and Morton Mandel Center for Advanced Holocaust Studies’ Emerging Scholars Program helps promising young scholars who are either writing their dissertations or working on postdoctoral projects to publish their first books. A successful publication can determine the trajectory of a scholar’s career, yet young scholars often face many obstacles, including a lack of familiarity with the publishing process as well as fierce competition due to the economic constraints on academic presses. In the “publish or perish” world of academia, the Emerging Scholars Program is the only program—nationally or internationally—that provides the indispensable mentoring, academic, and financial support to enable young Holocaust scholars to attain their career goals. 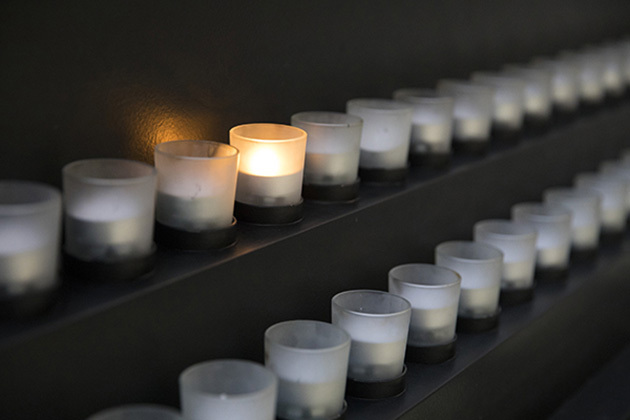 These early-career scholars will play critical roles at colleges and universities and help determine how the public will understand and teach the Holocaust in the coming decades. 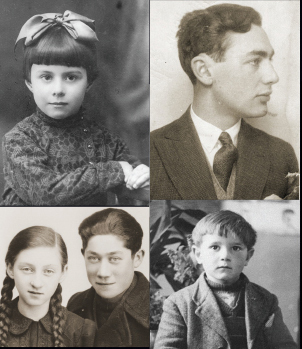 They will be the mentors of generations of students and scholars, educating them about the ethical issues raised by the Holocaust, the dangers of antisemitism and Holocaust denial, and the questions we must ask about individual and social responsibility in a free society.